Looking for some time away this month? Give us a call on 01239 710345. 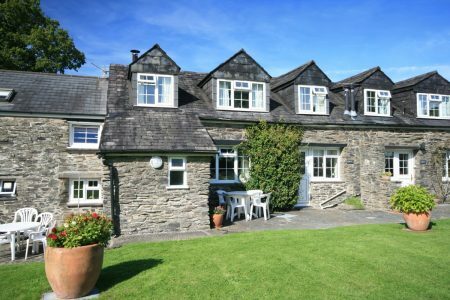 Penwern Fach Holiday Cottages are situated about a mile or so from the pretty village of Cenarth which is famous for its salmon leap waterfalls. Cenarth and the surrounding towns & villages, some deep in secluded little rural valleys others perching on the dramatic coast of Cardigan Bay, make for a glorious holiday location with plenty to see and do without the “crush” of more ordinary destinations. 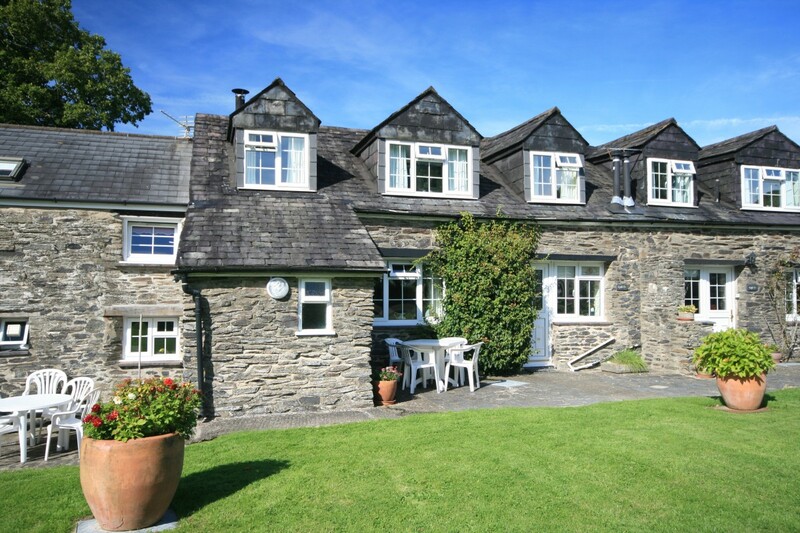 These six self-catering, holiday cottages are set in their own grounds of 10 acres with glorious views over the Teifi Valley and the Preseli Hills of Pembrokeshire, the cottages are secluded but not remote – only a short drive will take you to the stunning coastal scenery and beaches of Cardigan Bay renowned for its dolphin spotting opportunities. Just 7 miles from the market town of Cardigan (castle restoration project worth viewing) and 3 miles from Newcastle Emlyn (lots of independent shops). “A wonderful time again! This is our third year here and I’m sure we will be back for our fourth next year!” – The Fellender family, 25th April 2014. 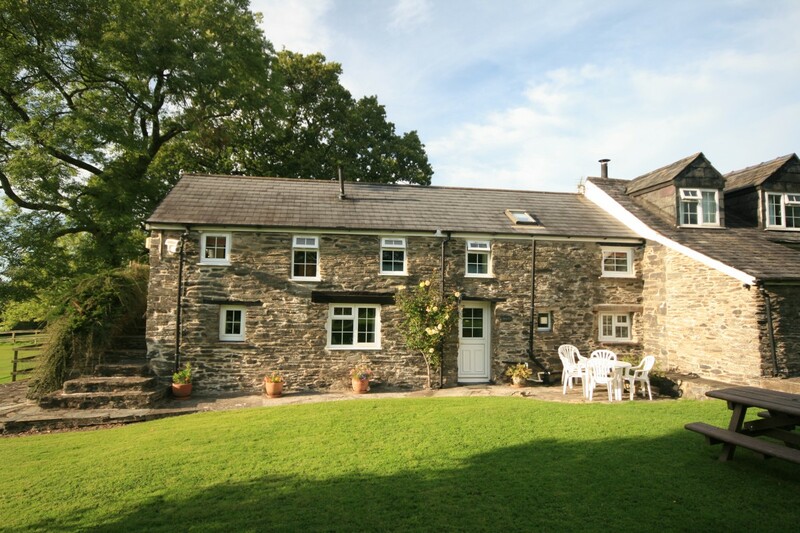 Sympathetically converted from traditional Welsh farm buildings the cottages are full of charm and character with original stone walls and exposed beams. They offer the nostalgic comfort of a bygone age of cosy relaxation, ideal for a family holiday in this enchanting part of West Wales. “This is our 3rd visit and it’s one of those weekends we will spend the rest of our lives talking about. This is a very special place (please don’t change too much! ).” – Joanne & Dennis (Ellie & Molly the dogs). 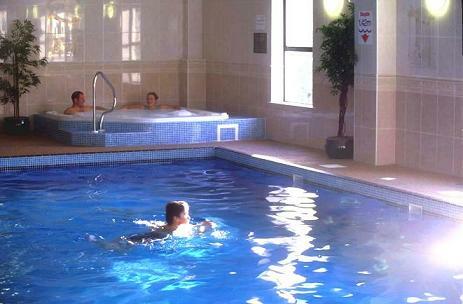 The excellent leisure facilities at nearby Cenarth Falls Holiday Park which include a lovely indoor swimming pool & Jacuzzi, are available to enjoy at discounted prices for all holiday cottage guests at the Coracles Health & Country Club. 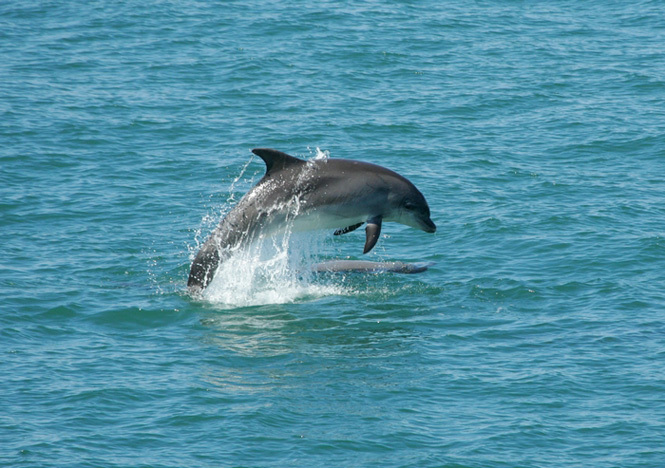 We are only six miles inland from the spectacular coastline of Cardigan Bay with its glorious sandy beaches, cliff-top walks and home of the bottlenose dolphins and grey seals. Fabulous beaches include award-winning Mwnt, Tresaith & Llangrannog but with the Ceredigion coast so close to hand you’ll be spoilt for choice. Dolphin spotting in the bay. It is easy to feel you’ve escaped to another world and is the ideal place to sit back and do nothing!